As companies grow and thrive, it’s only natural that there will come a time when you outgrow your current venue and need to move into something bigger, better, and more effective in supporting your business’ long term goals. 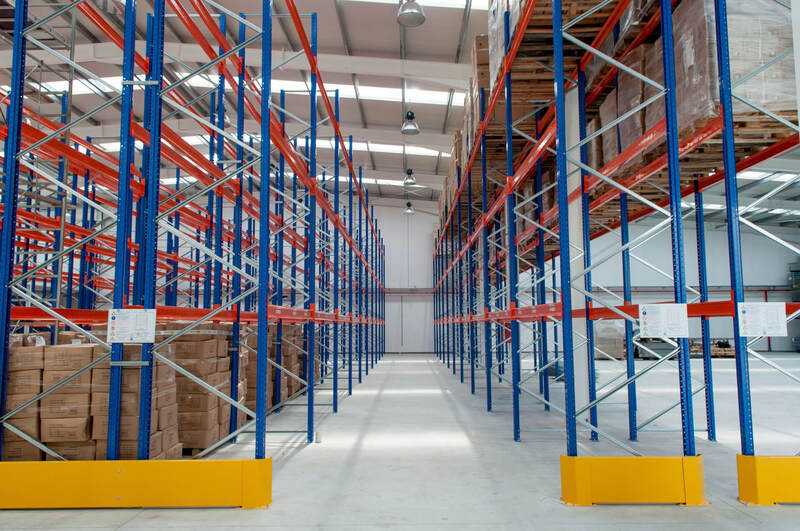 We find that dismantle and assembly of pallet racking most often occur for clients who are relocating – we simply take down your pallet racking systems for you and reassemble it in your brand new location. 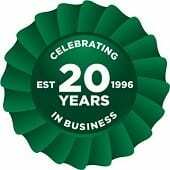 We’ve taken on a few dismantle and assemblies since over the years and a piece of feedback we often receive is that during such a stressful time it is great to have one less thing to worry about and is a huge weight off a company’s shoulders. The Pallet Racking People provide you with a dismantle and assembly pallet racking service for whatever reason you may need. Dismantle and assembly should only be carried out by someone holding SEIRS qualifications and it must be carried out in accordance with the SEMA code of practice. All our installers are SEIRS approved to give you peace of mind. If you have plans to move venues or are just looking for a move around, get in touch with our specialists to dismantle your pallet racking and reassemble in its new location, please get in touch today on 0800 345 7088 or email us at sales@advanced-handling.co.uk.